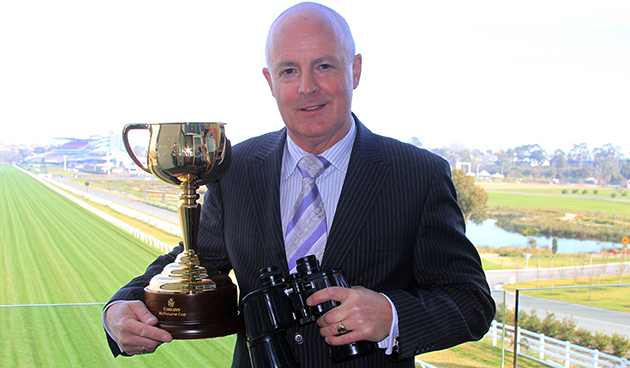 The Voice of Victorian Racing, Greg Miles, is hanging up his binoculars but not his passion for horse racing. 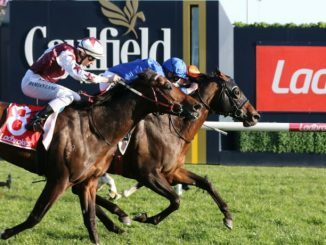 The family man who spends the day before the races studying the horses colours, running style and names will be calling his last race this Saturday at Caulfield. His career has had some of the most memorable calls of all time, just simply head back to 2003 when one of the most famous mares Makybe Diva ran in her first Melbourne Cup. Greg had called the race that day and who knew it would be the start of a record in the making. The 3 consecutive wins in the Melbourne Cup would not be the only record he calls in his amazing career, Greg called the likes of Black Cavier, Might and Power, Lonhro, Jameka and the Might Mare WINX. 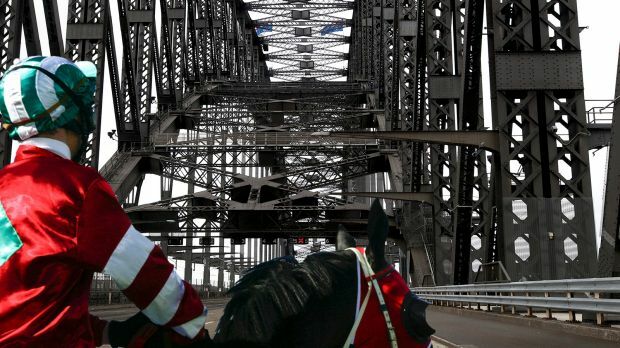 Miles, 57, said he felt privileged to have called Australia’s greatest races for more than three decades and now was the right time to retire, admitting race callers had a “shelf life”. As a massive fan of racing it has been an absolute privilege growing up listening to Greg call the BIG RACES at Flemington, Caulfield and Moonee Valley on Friday nights. 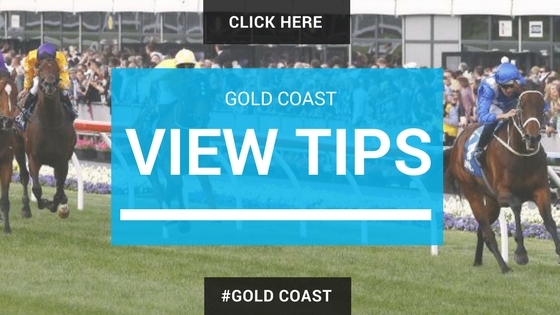 I’m sure I am not the only puntah who has had the same feeling when turning on Sky Racing or listening to Greg call the final 15 seconds, most people only listen to the last 15 seconds and boy can he make that last few seconds count. One of my favourite memories of Greg’s calls was the 2005 Melbourne Cup, when Makybe Diva was going for her 3rd consecutive victory in the race. I would of loved to of seen Greg practicing in the days leading up to the race that stops the nation what he was going to call if the race was one by the mare. After Greg announced his retirement from his 3 decade career social media had gone crazy with love and support for the man that has touched every puntah’s heart in some way. It will be a sad moment when Greg is calling the final race this weekend but I am sure for a lot of us it won’t be the end. We have lost a caller but gained a friend to to remember. See how Greg Miles has enjoyed his career with a few last words. Every year when Greg calls the Melbourne Cup and Caulfield Cup!! When he called Black Cavier and the way he explained her was amazing!! Brutal power wrapped in an elegant machine.